Seven Stories Press, 9781609805302, 480pp. 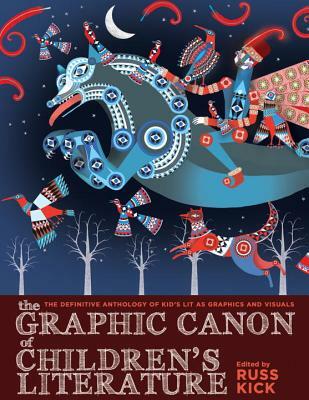 "These dazzlingly varied renderings run the gamut from haunting to comical while offering visceral reminders that children's stories are often densely layered, infinitely transposable, and peddle in imagery both macabre and whimsical. It is the unfettered imagination of these stories that make them not only wildly entertaining, but also vessels of forgotten truths."